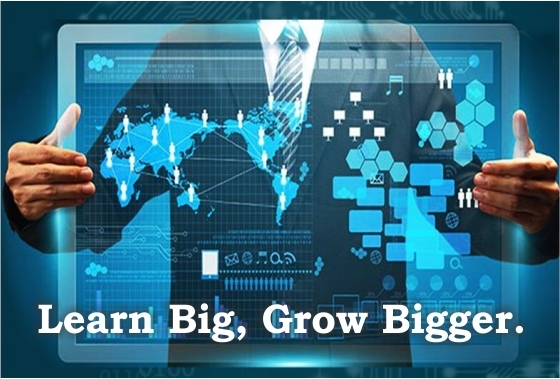 WE AT TREEZEC BELIEVE IN THE TEACHING OF LEARN BIG, GROW BIGGER. We have started this mass spectrum of varied IT courses in the year 5 and ever since we have stepped out on the journey of excellence we have been ceaselessly acquiring the brilliance on making our reach touch the pedestal. We at Treezec provide you with courses ranging from the top IT programing levels to the last of the hierarchy. The recruitment for the courses provided to the students starts for various colleges, with them belonging to various professional milieu. The courses provided by us will help both IT and Non IT students to polish their core skills, Techniques, training and competence to reach their future objective in their career perspective. A guaranteed internship and placements are two promises we make to our fresher thus helping them acquire the commitment. Grow alongside with our expert in-house professionals who will be always seen guiding you round the clock for a productive output along with the career counsellors to lighten up the pavement for a brighter Job opportunity.